Paranormal by definition is anything that is above, beyond or contrary to normal experiences. The term “Paranormal” was coined in the 1920’s with the rise of spiritualism. It is human nature to try to explain the unexplainable. A study done from Chapman University in October of 2017 found nearly three out of four people believe in some form of the paranormal. People from all walks of life have interest in Ghost hunting, mediumship and psychic phenomena. These authors are all very accomplished in the paranormal field. The panel will allow the curious to hear our distinguished guests share their experiences and gifts. 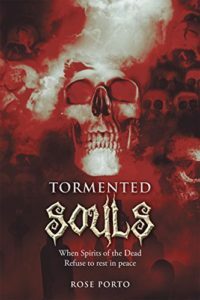 She is the author of “Tormented Souls” and “Mingling with spirits: A Paranormal Awakening”. She has investigated numerous private homes and well-known haunted historical sites. 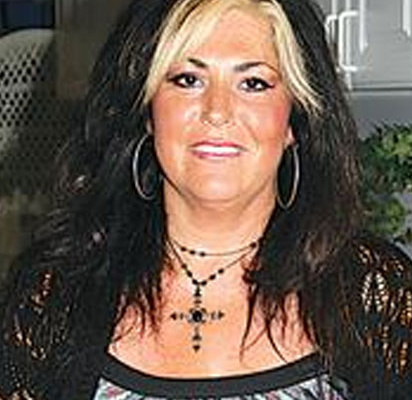 She’s been on several episodes of the TV show The Haunted as well as documentaries on the occult, along with her team, Connecticut Spirit Investigators and Researchers. Rev. 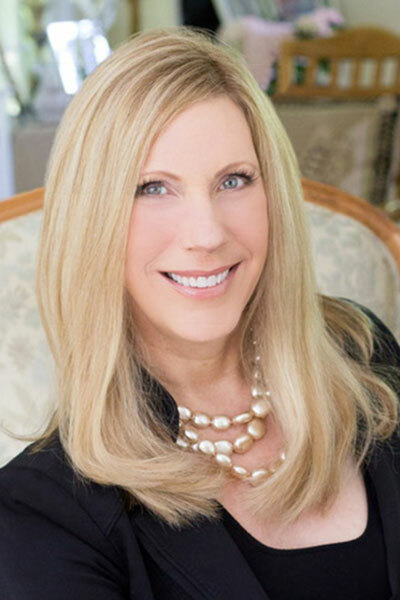 Nancy Orlen Weber, R.N., is a psychic, medium, medical intuitive, animal communicator, healer, minister, president and co-founder of the Holistic Alliance International, a nonprofit educational organization, www.holisticalliance.org. 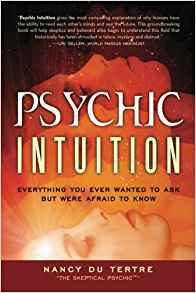 She is the publisher of a quarterly journal CONSCIOUS LIVING, songwriter, poet, illustrator and author of Psychic Detective, an account of her work with crime and with animal rescue. ANNA RAIMONDI is an intuitive, author, and motivational speaker. She is a radio host on Cox Radio Show: Messages from Heaven. Anna’s mission is to give others the tools they need to live their lives in joy, while following their souls’ mission. Through her gift of intuition, she brings wisdom and healing in from heaven as she provides insight, guidance and direction. She holds a BA in Clinical Psychology, a M.B.A. and is a Hypnotherapist, Grief Counselor and Spiritual Counselor. She has written three books, Talking to the Dead in Suburbia – An Ordinary Woman with an Extraordinary Gift and One with the Drum – A Journey to the Soul. 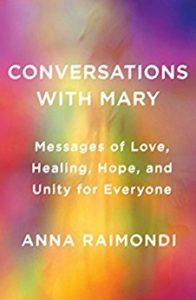 Conversations with Mary, was published on October 17, 2017. 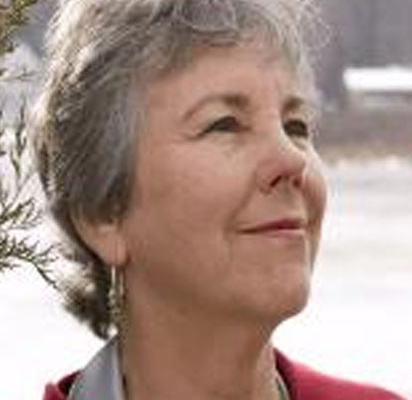 NANCY DU TERTRE known as “The Skeptic Psychic”, is a medical intuitive and psychic. She has interviewed the world’s top scientists and mediums to better understand the paranormal. 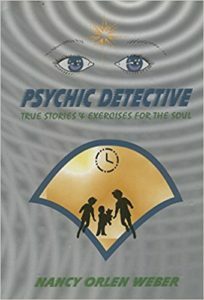 Psychic Detective: Has worked with the police, detectives, and victim’s families to help find lost or missing persons. Spiritual Medium: Trained with the Spiritual Life Fellowship in Ridgefield, NJ. Medical Intuitive: Studied with the Russian Dr. Gregory Antyuhin (“Dr. X-ray”). Remote Viewer: Trained with former military remote viewer Lyn Buchanan. Psychotherapy: Certified in Intuitive Gestalt Dialogue Method. Media Appearances: Is a guest on broadcast and internet radio including Coast to Coast with George Noory. Megan is an entrepreneur with a passion for the arts. Her career encompasses documentary, television, film, theatre, radio, writing, editing, blogging, and teaching. 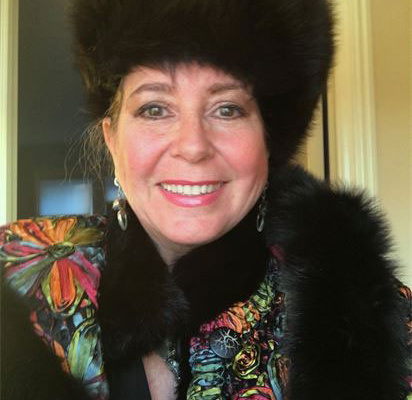 Currently, she is the Festival Director of the Ridgefield Independent Film Festival (RIFF) and the president and co-owner of Pyewackitt Productions, an independent production company. The Buddy System and the critically acclaimed feature doc, Trial by Fire: Lives Re-forged, which continues to air on PBS and stream on Amazon Prime. 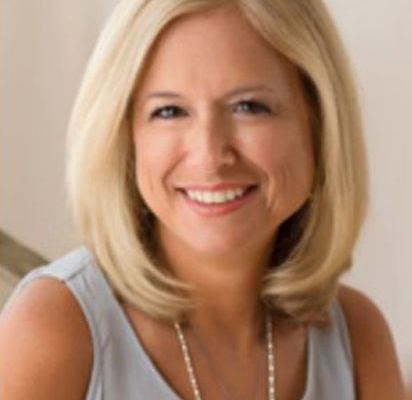 Megan is also the award-winning editor of Wilton Magazine, an upscale lifestyle magazine that is part of the TownVibe Media Group.As a speaker, Megan has delivered keynote addresses, served as a panelist at industry events, and interviewed numerous authors and filmmakers.